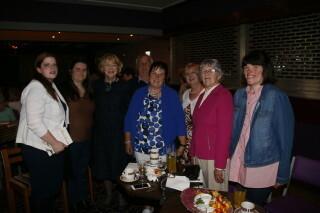 Woodlawn – A History was officially launched by Mrs Sabina Higgins on Friday 17th June 2016 at Ward’s Ballyfa. Guests were entertained on arrival by local musicians led by Maura McLoughlin, Suzuki School of Music. MC for the night, Angela Magennis introduced Des Doherty, Woodlawn Heritage Group who spoke highly of all involved in ‘The Book’ project from its infancy to publication. 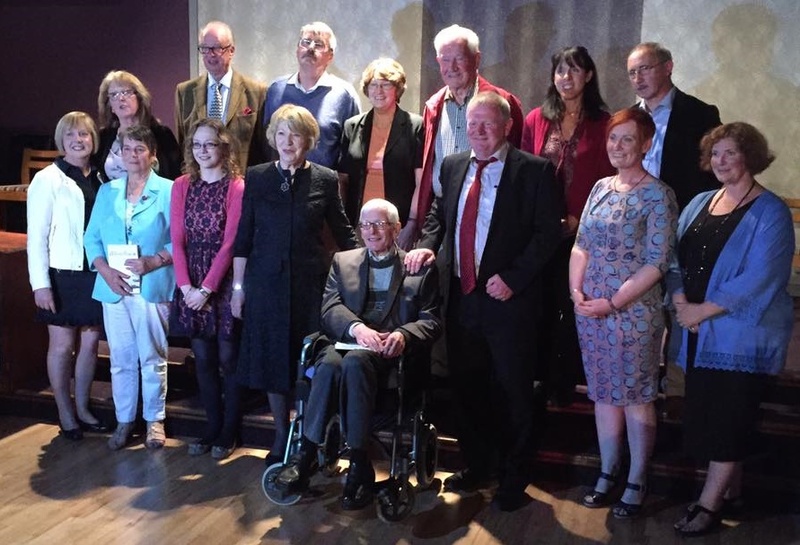 Dr. Christy Cunniffe spoke on behalf of all eleven authors, and the honour it was to be part of the making of such a valuable asset in Galway’s history. In her speech, Mrs Sabina Higgins told an extensive audience of her curiosity of Woodlawn and pleasure in being asked to come and explore a region she and her husband often ‘passed through’. Speaking on the night Sabina delighted in telling her audience how Woodlawn was very progressive in its day by ‘educating together’ from the early nineteenth century. Learning about the beautiful stone cottages which she always admired from the train, the arrival of the postal service and the social, political and cultural contribution of Woodlawn was truly enlightening. The importance of recording our history for future generations was highlighted. 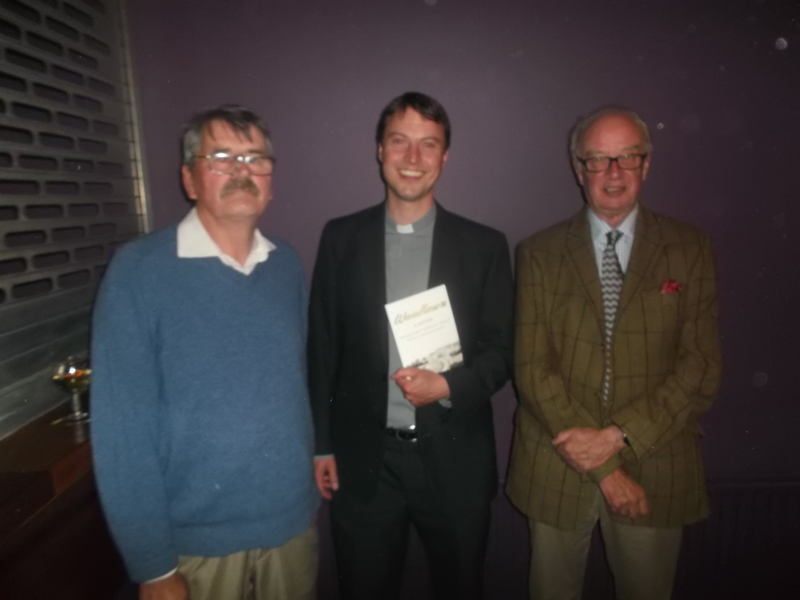 Launching the book in 2016 is ‘truly emblematic’. The 8th Baron Ashtown, Roderick Trench was in attendance and charmed in mingling with the locals. His introduction in the book is accompanied with an extract from ‘My Happy Childhood Days 1902 – 1912’ written by his ancestor Bob Ashtown who was brought up in Woodlawn. Des Doherty praised Michael John Kilgannon for his inspiration and the many people who contributed to the work throughout the years. Marie Mannion, Galway Heritage Officer was noted as invaluable support. 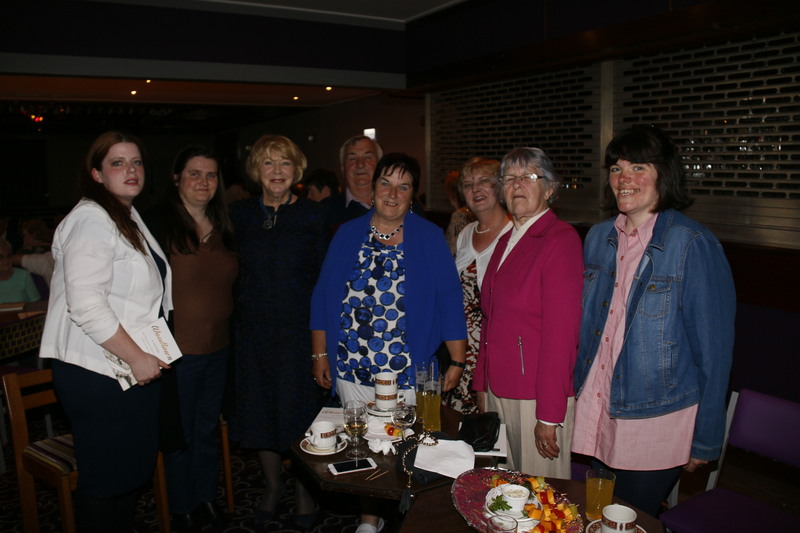 CE Scheme and Tús personell, Ballymacward Hall Committee were also amongst those in attendance and thanked for their contributions. Woodlawn – A History explores this East Galway region through insights from prehistory, excavations in nearby Rahally, Killaan Church and Graveyard, the landed estate of Woodlawn House, Woodlawn Church, education, the railway and postal services and emigration. Thoroughly researched chapters of a very high calibre are combined in a beautifully illustrated volume which is compact but concise ‘We thrived to make this an accessible and affordable history, and hopefully an enjoyable read in the process’. 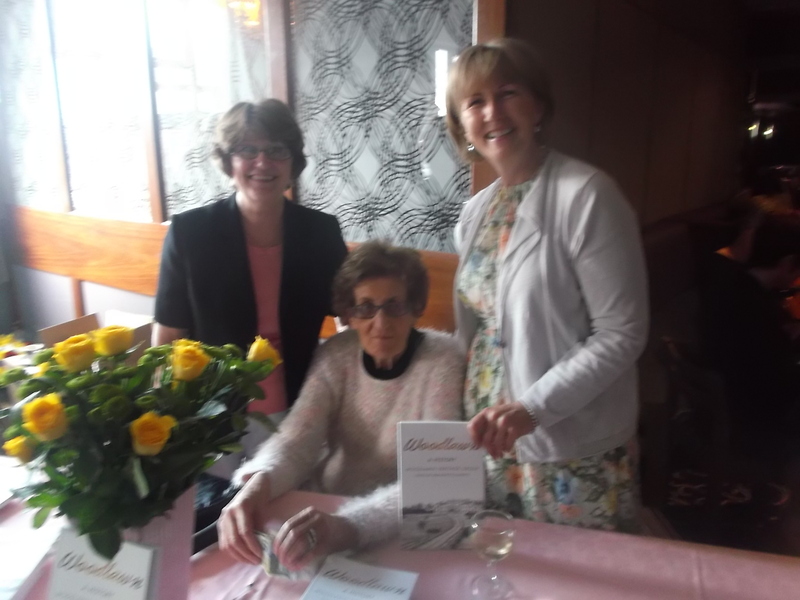 It is edited by Bernadette Doherty, an archaeologist who was employed by Woodlawn Heritage Group through a Community Employment Scheme and published by The History Press Ireland. It is available for sale in Woodlawn Post Office, News and Choose Loughrea, Super Valu Loughrea, Charlie Byrnes and all good bookshops.